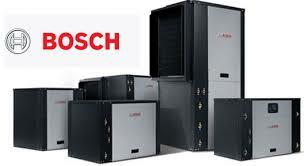 Decide on the type of furnace you want to install. Is it natural gas? or Electric? How about Oil? How big or small is your house? The furnace should supply even heat and equal distribution throughout the house so it is important to choose a strong enough furnace but not too strong either. Exhaust system – It is highly imperative that the exhaust system will be installed correctly and according to the strictest codes as a “sloppy” installation can result in death or severe health issues. Furnace location – This is especially true when we are using forced air but less important if using radiator.